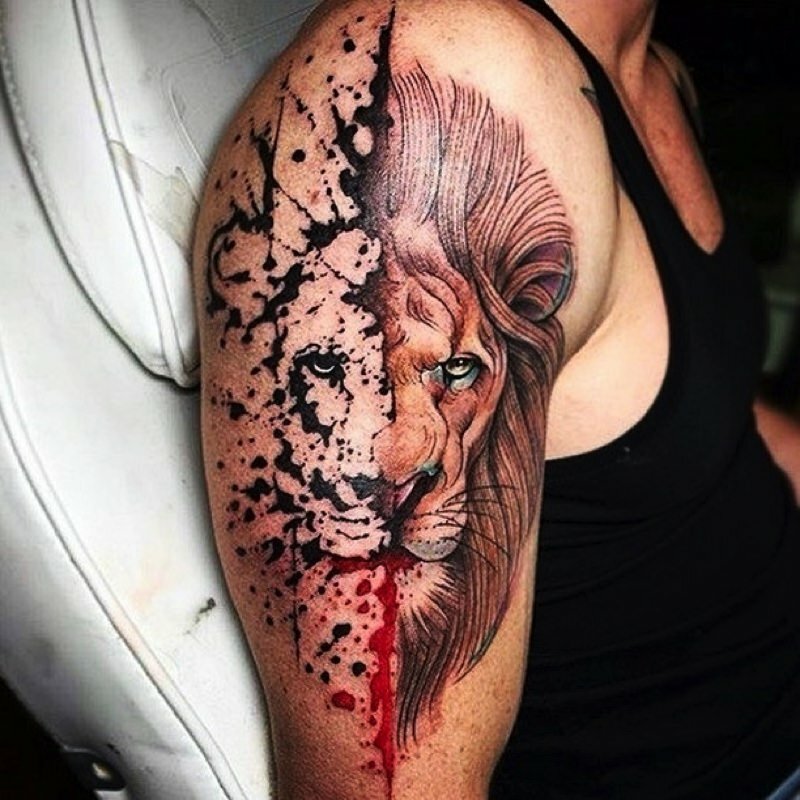 Tattoos can be done anywhere on the body. Some places hurt more than others. For example, the feet are considered one of the most painful areas. We will look at one of the most popular areas—the shoulders. Why is this area so popular? Maybe because shoulder tattoo pain isn't too bad? Let’s find out. 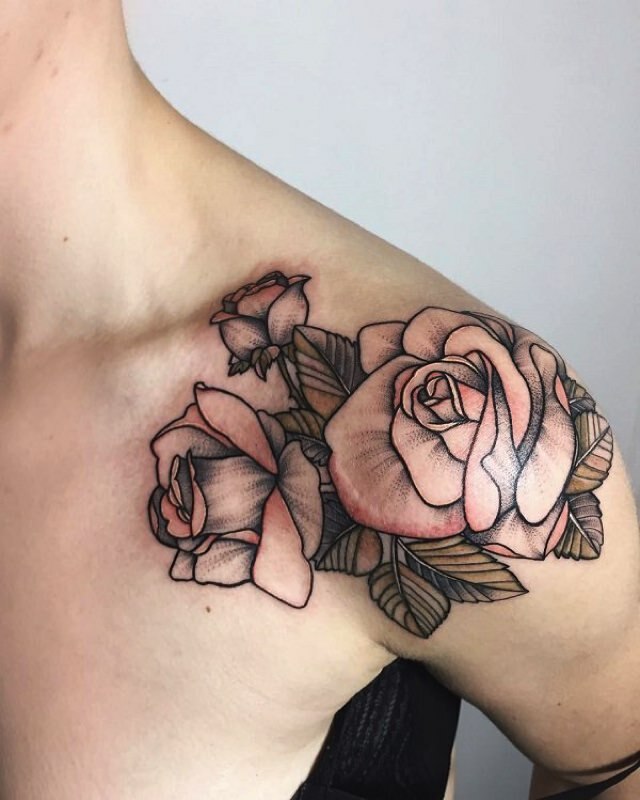 How Much Do Shoulder Tattoos Hurt? The shoulder is a very popular place for a tattoo. Not only does it look good, but it's also very easy to cover up, if you have to. Many workplaces frown upon body modifications, such as tattoos and piercings. However, that shouldn't hold you back, as long as it can be covered. Let's take a look at some basic anatomy to understand what actually happens under the skin as the tattoo takes place. There are important nerves and muscles located in the shoulder region. These muscles and nerves are what enable us to move our heads and shrug our shoulders. To know how much a shoulder tattoo hurts, we need to be more precise. The sensitivity of the shoulder differs from area to area. The rounded part of the shoulder is the least painful place. Many choose this location for their first tattoo for this very reason. As we move up towards the neck, there will be more pain. The clavicle bone runs along the top of the chest, out to the shoulder—you can feel it if you use your hand to pull your shoulder down. The clavicle is notorious for being a very painful location. The skin is super thin, and there is little fat here to cushion the bone. The top part, at the back of the shoulder and neck area, is not as painful. The skin is thicker here, and there is more fat. What Does the Pain Compare To? Everyone will experience the pain differently, but one way some people describe the shoulder pain is that it resembles a sharp pulling motion. Others say it compares to being cut with a dull instrument. Comparing the pain to other things, however, is not really accurate, and differs with each person’s perception. The pain in the shoulder area is manageable. Do not take aspirin-based painkillers or drink alcohol beforehand. This will not benefit you in any way, it will only make you bleed more. How should you deal with the pain? Let’s find out. Knowing how to control your breathing can help you to relax, even if the pain becomes close to unbearable. If you have a low tolerance for pain, I suggest practicing a few breathing and relaxation exercises before the appointment, to help you cope. The most important thing to remember is to stay still. Twitching and turning will only prolong the pain and the whole process, you may also end up with a distorted tattoo. Scheduling an appointment as early as possible can help you. The morning is when our tolerance for pain is generally the highest, this is due to adrenaline which is at its peak in the early hours of the day. With a later appointment, you are likely to feel increased anxiety as the time draws near. Increasing your daily water intake beforehand will help the skin to prepare itself. Hydration is key to healthy skin, and if the skin is at its peak, the tattoo will be as well. Healthy skin will accept the ink much better than dry, tired skin. Being hydrated will also help your mind to focus during the tattooing process. Pain is part of getting a tattoo, and some people are even said to be addicted to it. Think twice before choosing to use a numbing product. 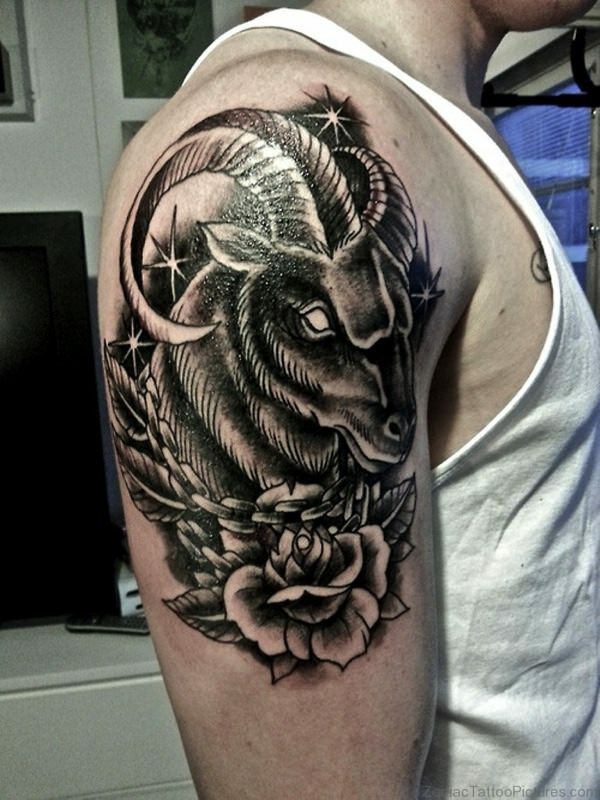 After all, the shoulder tattoo pain should be bearable, depending on the tattoo location. 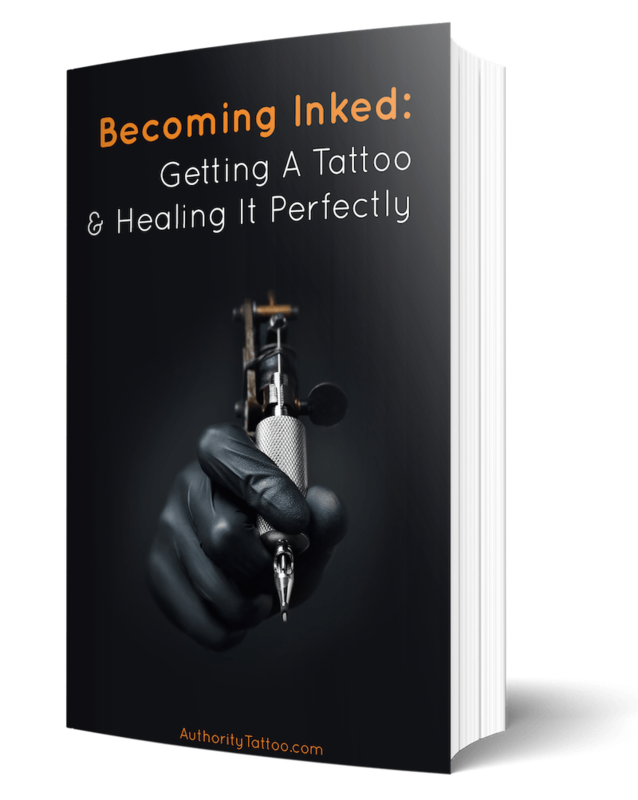 However, should you wish to use a numbing product before getting your tattoo, there are many types available to purchase. 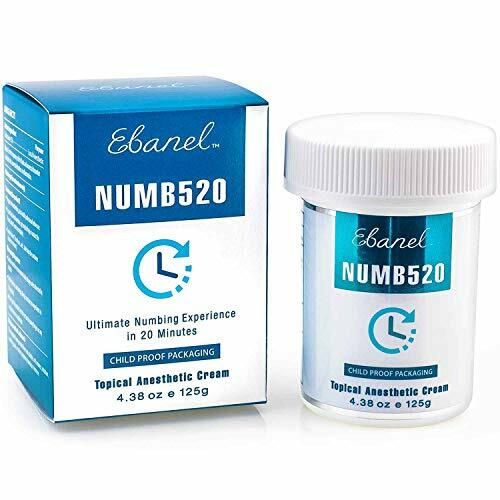 One of the most effective tattoo numbing products currently on the market is a cream called Numb 520. The feedback left by hundreds of customers for this product is nothing short of brilliant. Just follow the instructions on the tubs, apply shortly before your tattooing session is due to begin and look forward to a less-painful experience. The 1.35oz tub also ensures you will have more than enough cream for a large tattoo. Give it a try, and I'm confident you will not be disappointed. Read more about Numb 520﻿ here, and have a quick look at some of the customer reviews to see exactly why it's one of the best and most popular numbing creams on the market. Here's a selection of my other favorite tattoo numbing creams and sprays currently available.